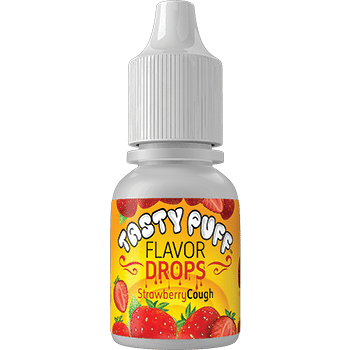 Blueberry Thrill is is our #1 selling flavor. Distinct, one of a kind taste. All of our flavors are true to taste and scent. I enjoy this the most with my tobacco, and a drop or two in the water of a clean water pipe sets a nice undertone. I used to coat the outside of my cigarettes with this stuff before switching to vapes. The flavor is delicious, and the fragrance made from burning is great too. This is one you’ll return to, and my #1 favorite. I literally can not smoke a cigarette until I have put a drop of this UNBELIEVABLY DELICIOUS blueberry flavoring on it. I almost want to warn you not to buy it – once you try it on your tobacco, it’s all you’ll ever want on it. 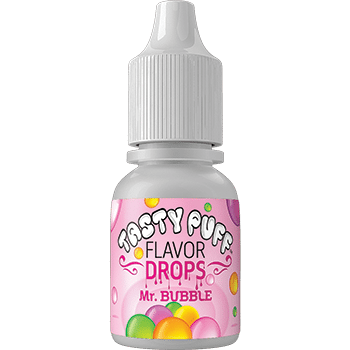 Mr. Bitterman came over to hang out and brought the various Tasty Puff drop flavors in his River Rush Cup and let me tell you he was the bomb diggity…. We tried the Blueberry and Watermelon and the party was a hit. Thanks Mr. Bitterman, you are the BEST!! This is my favorite flavor so far. And mixing this with “In your wildest creams” is insane. You wont be disappointed.